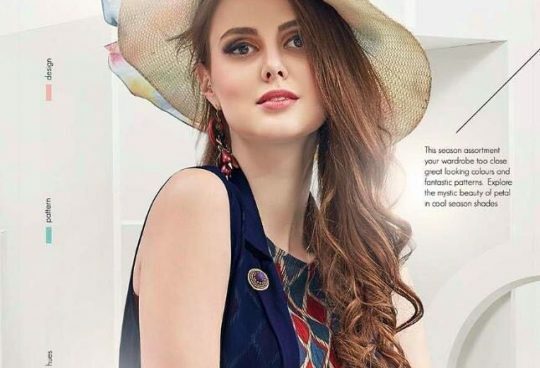 BOOK CATALOGUE Alok suits Yasmeen pure zam Cotton printed designer dress material full catalog wholesale price ON PRATHAM EXPORTS . 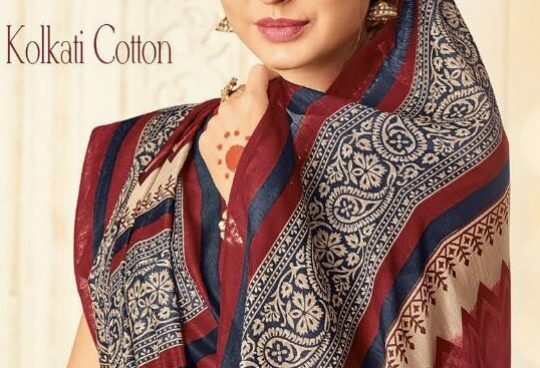 Alok suit Presents Latest Collection Yasmin Launched on February 18, 2019 . Presenting Beautiful collection of 10 PCS with Unstitched Alok suit, Salwar Kameez .